Jeet Kune Do is Bruce Lee’s Fighting System and Martial Art. In English Jeet Kune Do translates to “The Way of the Intercepting Fist”. It is a set system of basic and advanced techniques that anyone with basic fitness level can learn and practice. The idea of Jeet Kune Do or JKD as we call it, is to learn Self Defense quickly and more efficiently than any other system or style. We have less techniques and want to learn to defend ourselves without of extra added movement and unnecessary techniques. 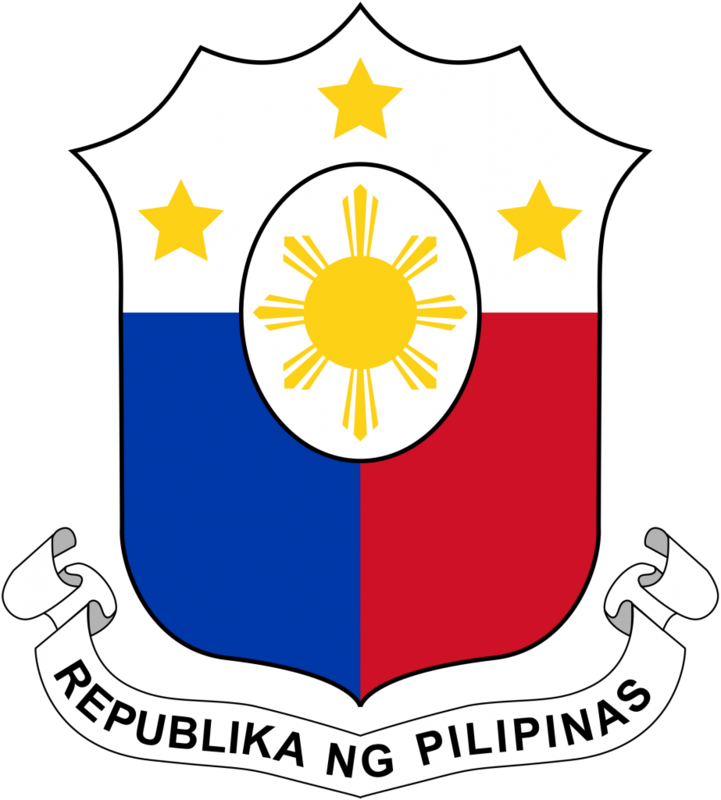 Combat JiuJitsu the way we teach it is a refinement of Combative’s training from other years in Combat Hapkido, Traditional JuJitsu, Small Circle JuJitsu, Silat and Filipino Martial Arts. We do not train for tournaments or sport competition, but for the streets. We use the same principles in JKD to our approach in JiuJitsu. 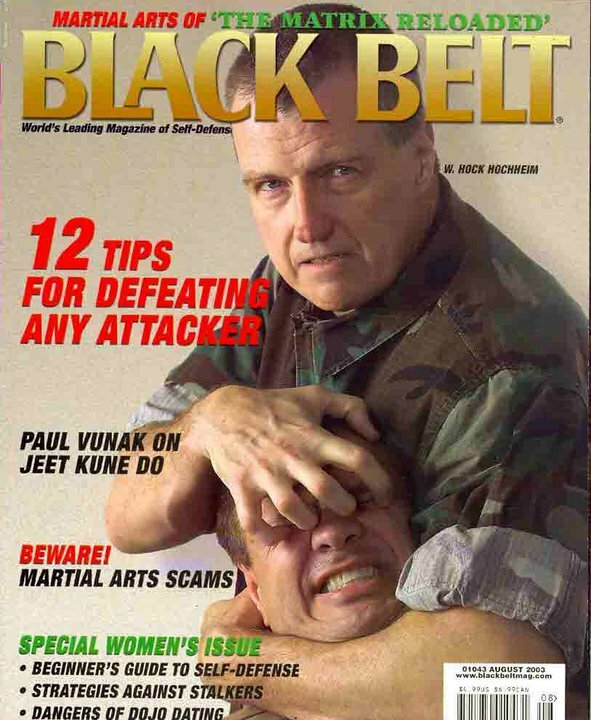 The Techniques must work on the street in real self defense, against multiple attackers etc. We work universal principles from JuJitsu, Hapkido, BJJ, Silat, Filipino Dumog and Wrestling, then we add pressure points and anti-grappling into the refined mix. 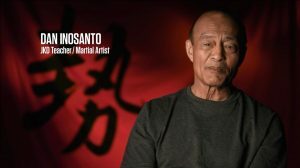 Sifu John has been training in the martial arts since the age of 14 years old where he started learning Tae Kwon Do from black belt friends in High School. He also trained with Kim Thomas in Kung Fu in California. 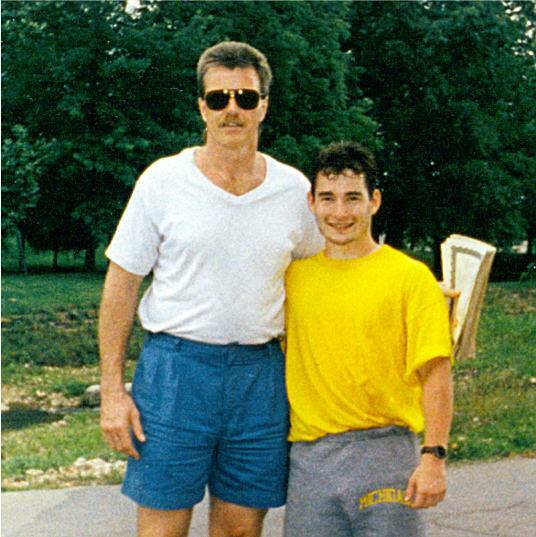 At age 16 Sifu John moved to Annapolis Maryland where we trained with World TKD Champion Mike Warren. 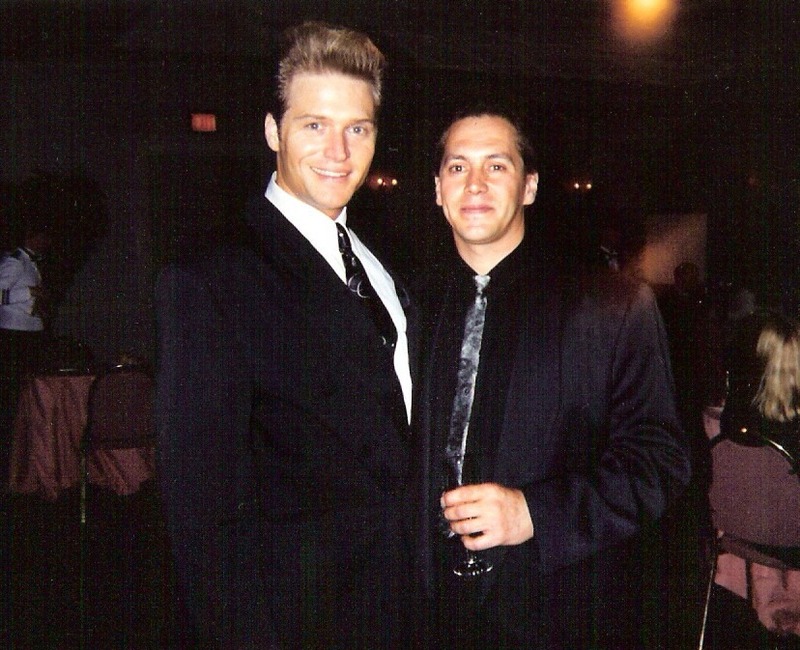 Years later John earned his first Black Belt in Tae Kwon Do under Master Donald Moore of Elgin, Il ( Chicago) and later his Second Degree in TKD, and his 1st Degree Black Belt in Combat Hapkido from Grand Master John Pellegrini. 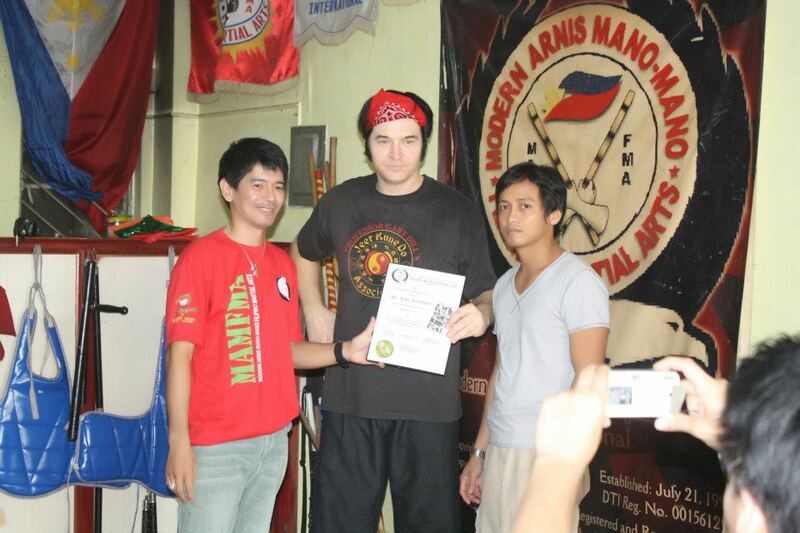 Sifu John also trained and was certified as an Advanced Instructor in Modern Arnis under Grand Master Remy Presas of the Philippines and Master Jim Ladis of Chicago. 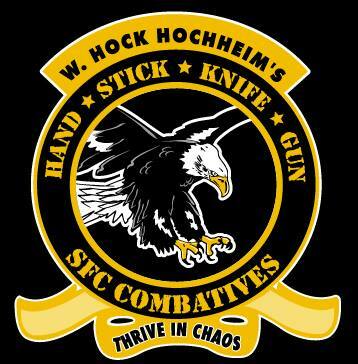 Later John was also awarded Advanced instructor in FMA, Stick and Knife under GM W. Hock Hochheim of Dallas, Tx. 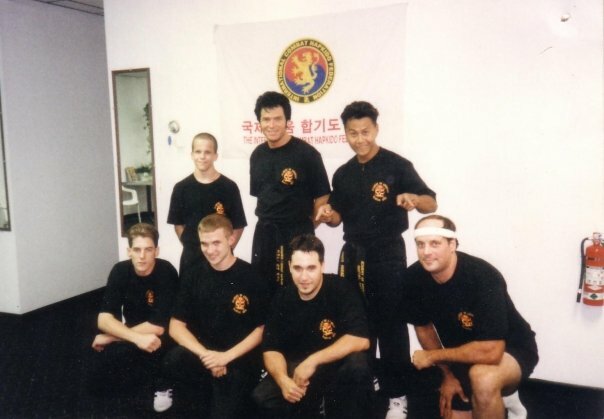 Sifu John first started Training in Jun Fan Jeet Kune Do with Eugene Amada at the Degerberg Academy in Chicago and also trained with Sifu Dan Inosanto and Larry Hartsell while at the Degerberg Academy. 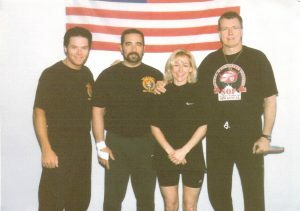 John also trained with Sifu Dan’s wife Paula and his son in law, Ron Balicki. His training partner for 2 years was Ron’s brother Ray. While at the Degerberg Academy he also trained in Filipino Martial Arts and Muay Thai. 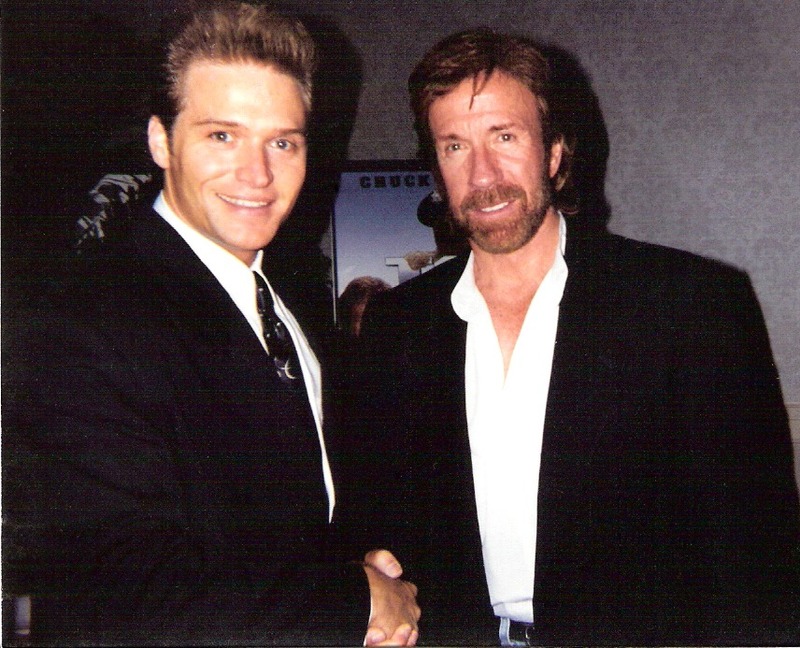 He later went on to Join the JKD Association and became a Senior Instructor under Professor Gary Dill for many years. 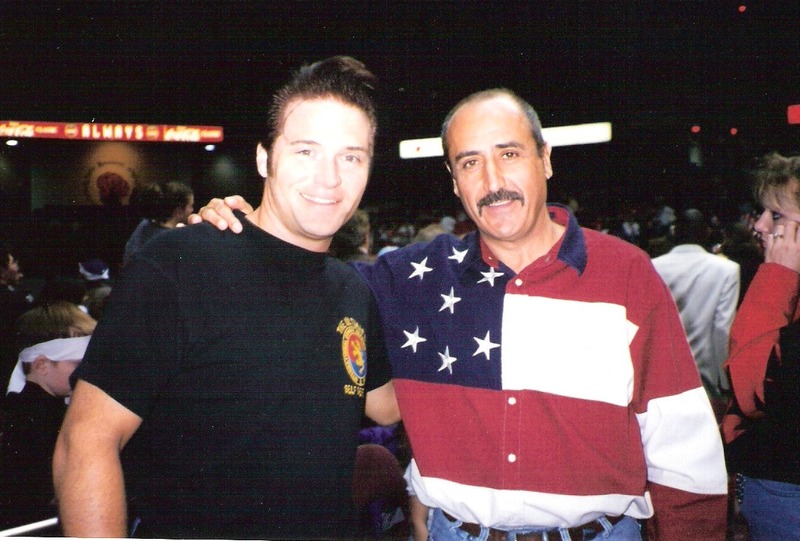 He trained for many years with Eric Piper and W. Hockheim at the SDS JKD Association. Later he left SDS JKD with Piper and Joined Hock’s new Street Fighters Congress where he learned more Arnis and JKD, Jujitsu and Combatives Training and tested for his 3rd Degree Black Belt in American Combat Kempo JuJitsu and 3rd Degree Black Belt in Street Fighters Congress Combatives (JKD System). Sifu John was one of the first Members in The Congress to attain the rank of 3rd Dan Black Belt. 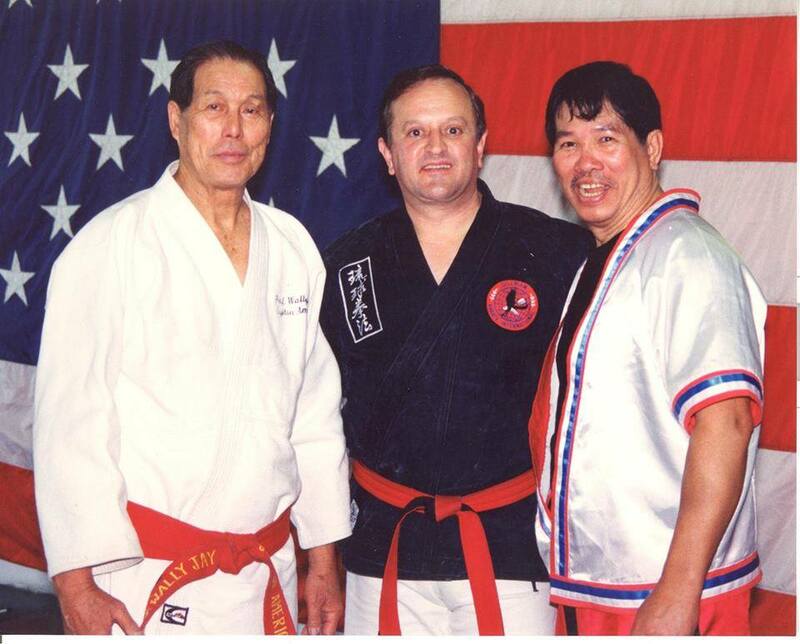 As Note W. HockHeim was at one time a 5th Dan in SDS Jeet Kune Do, and also had Multiple Black Belts with both GM Remy Presas and Ernesto Presas from the Philippines. 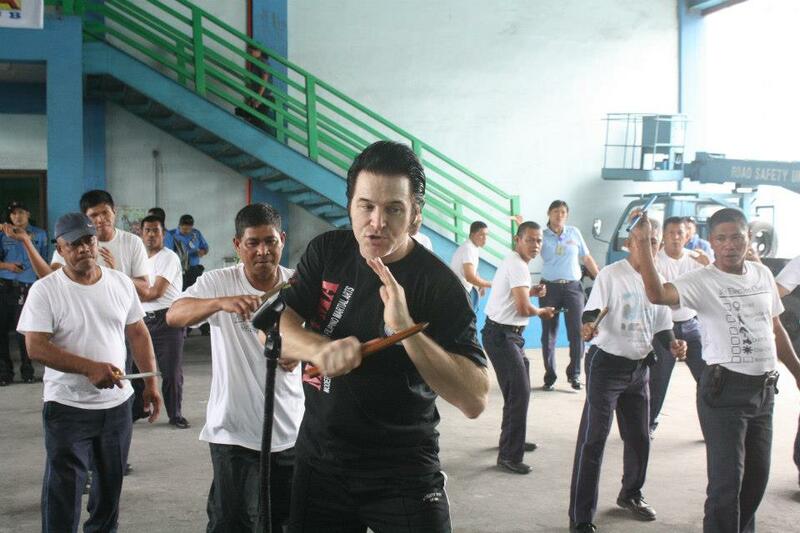 Hock was also a Senior Instructor under Dan Inosanto and Terry Gibson in Dan’s JKD/FMA/Silat Systems. 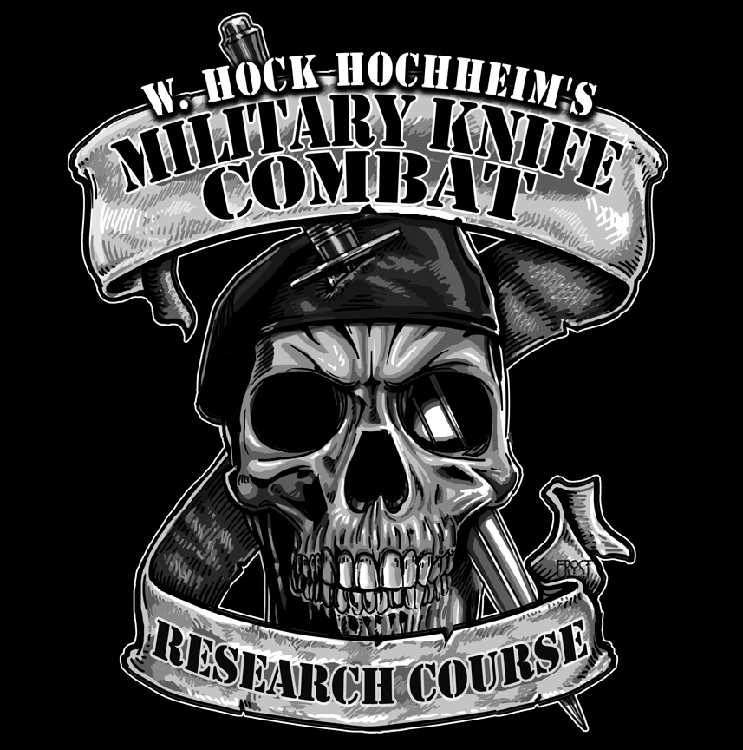 Hock has changed the name of his organization over the past 20 years, but the teachings are still the same as he also teaches Military, Law Enforcement, Krav Maga groups, and Special Force all around the world all year round. Sifu John also trained in seminars with Bruce Lee’s first Student Jesse Glover in his system of Non Classical Gung Fu. 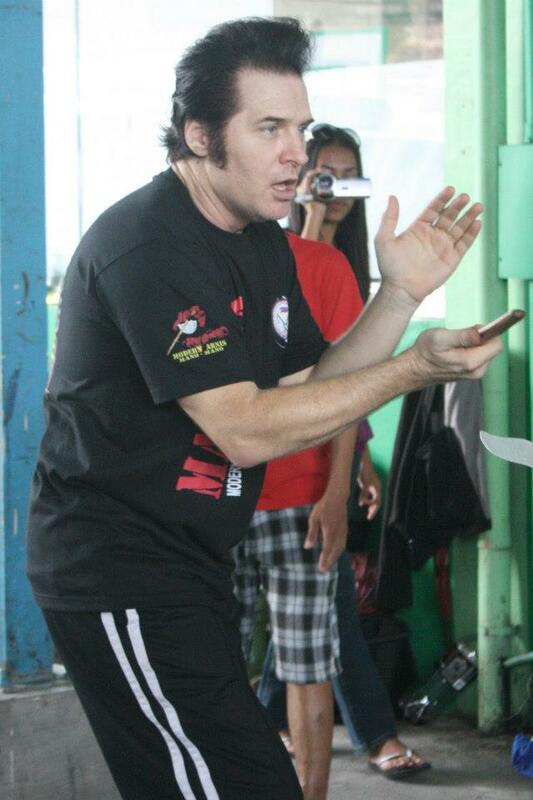 Sifu Jesse Glover taught the basics of the Jun Fan JKD System for many years until his death. 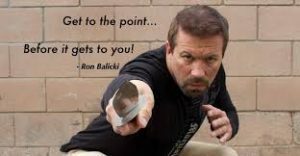 Sifu John trained for many years with Remy Presas, Wally Jay (Small Circle JuJItsu) and George Dillman ( Pressure Points) in numerous seminars and training camps all over the USA.